You name it. We make it WhizDrill. Together. All WhizDrills are made to your specific needs and request. 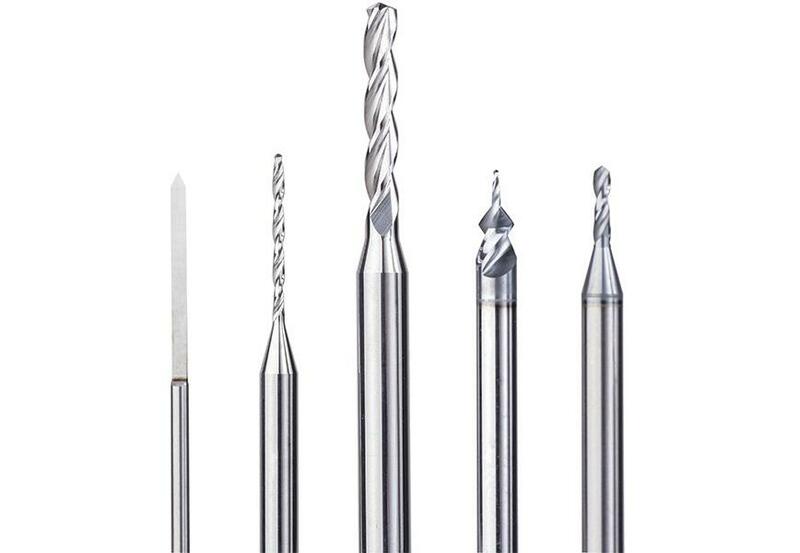 WhizCut design micro drills starting at 0,05 mm in any drill form or geometries. Why settle for less when you can have the ideal drill for the job, every time. All WhizDrill micro drills are custom-made, designed and produced to your specific requirements. Thanks to our improved machining facilities WhizCut delivers perfect drills to a moderate price, starting at 20 pieces. At WhizCut we know geometries and our focus is: to help you create a supreme tool. - Really small: micro drills starting at 0,05 mm. - Flexible: we produce any drill form and geometry. - Ready to order: blank size in stock: 1,0 mm, 1,5 mm, 2,0 mm, 2,5 mm, 3,0 mm, ⅛” and 4,0 mm. - Perfect design: optimising drill design generates increased toolife and improved cycle times.